Chatillon Mechanical Dynamometer & Crane Scale Series TD-5 - C.S.C. 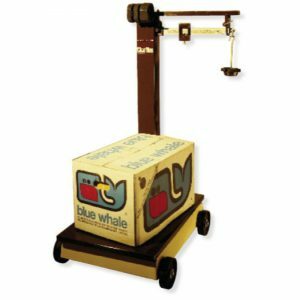 Force Measurement, Inc.
Have a question about the Chatillon Mechanical Dynamometer & Crane Scale Series TD-5? The Chatillon TD5 crane scale delivers outstanding performance in your industrial application. This mechanical dynamometer features a 5-inch dial with high visibility markings. 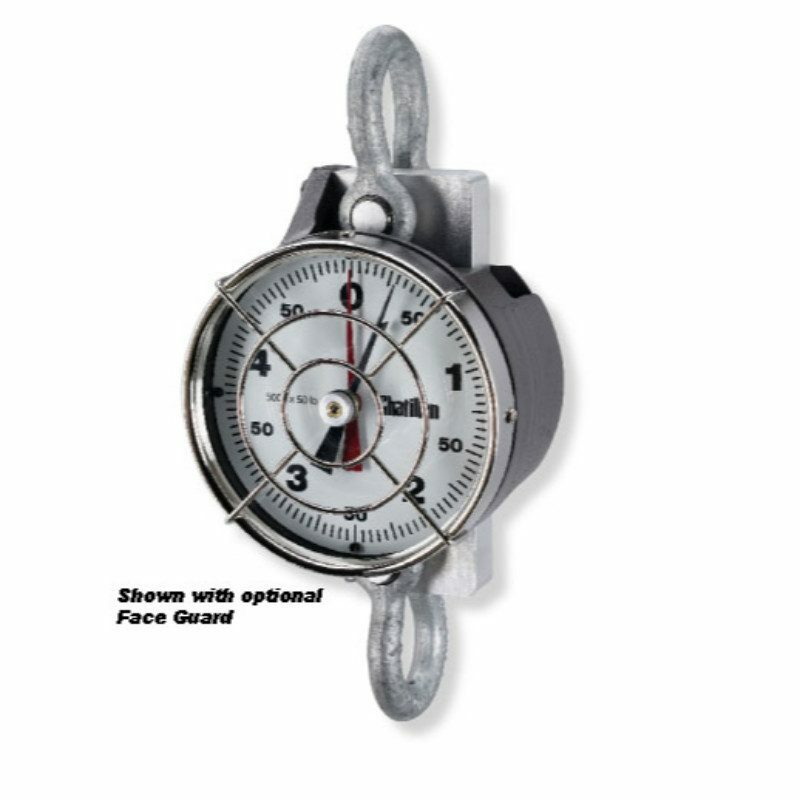 Their sturdy C-beam design, cast aluminum housing and shatter-resistant dial make them ideal for harsh environments. The Chatillon TD5 crane scale delivers outstanding performance in your industrial application. 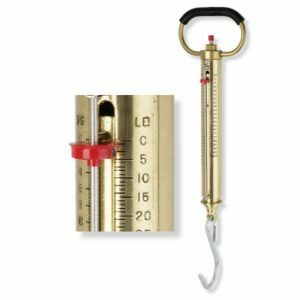 This mechanical dynamometer features a 5-inch dial with high visibility markings. Their sturdy C-beam design, cast aluminum housing and shatter-resistant dial make them ideal for harsh environments. 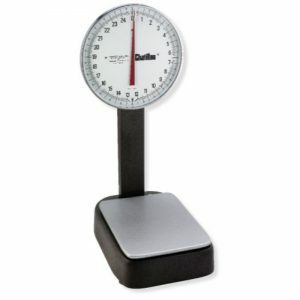 Scales feature a maximum reading pointer captures peak weights and may be reset manually prior to next use. Maximum reading pointer tension is adjustable. 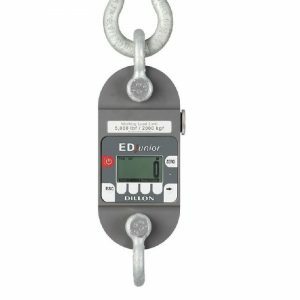 Needle bearings in the shackles prevent distortion even under heavy loads up to 20,000 lbs. Available in pounds and kilograms. Comes with metal carrying case. Options include eye hook, swivel hook or swivel shackle.